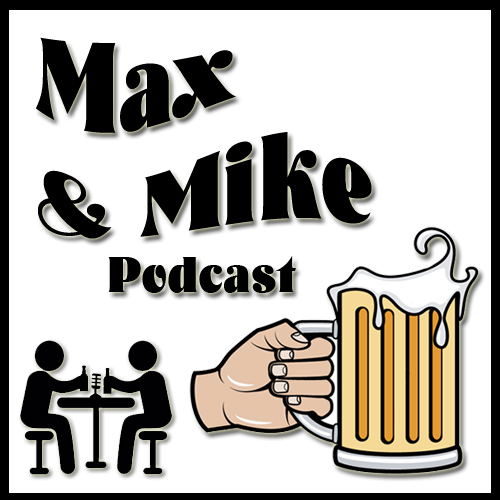 In this epic episode of the Max & Mike Podcast hosts Max Miller and Mike Scheussler kick a few back while discussing the recent result of the 2016 US Presidential election, the shock, the awe and the reaction from the public. How did we end up with this result? How did Donald Trump surprise us all and what does it mean for America and the World? This and more in this episode of the Max and Mike Podcast.